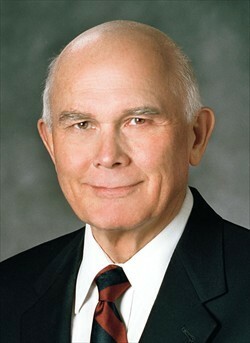 Elder Dallin H. Oaks of the Quorum of the Twelve Apostles of The Church of Jesus Christ of Latter-day Saints and former president of Brigham Young University will be the speaker and presiding authority at the BYU April 2012 Commencement ceremonies Thursday, April 19, at 4 p.m. in the Marriott Center. 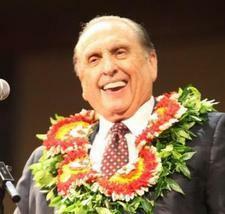 The exercises will be conducted by Elder Cecil O. Samuelson, BYU president and emeritus General Authority of the Church. They will be joined on the stand by members of the BYU administration and other Church leaders.